2 YRS Wuhu Jnss Home Decor Co., Ltd. Meanwhile, our best price will be offered according to the order quantity, so please tell us your purchase quantity when you inquire. For long term cooperative customers, no limited on minimum order quantity. 2). If you purchase the furniture for your own office use, we require minimum amount should be at least 5000USD. Our company is a well established, rapidly growing sale and service company, and our primary objective is to provide you with quality products at competitive prices, and with service you can depend on. We have accumulated rich experience in handling customized orders after a good many years of efforts, so all your requirements of steel & stainless steel furniture will be processed promptly by us. 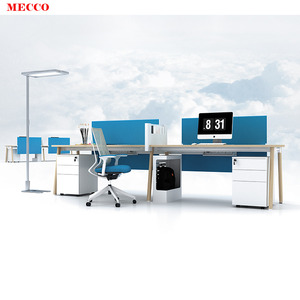 Similar product Height adjustable desk *Desk top:high quality MDF in 25mm thickness and 2mm PVC edged; *Desk frame base:1.2mm thickness Galvanized steel and powder coating; *desk with 3 column and double motors; *Can be with MDF front plate or not; *Can be with through box on top. 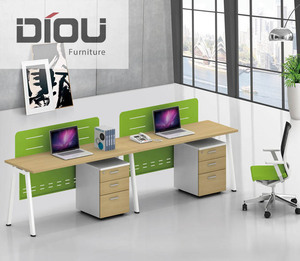 1 YRS Guangzhou Youzhuo Furniture Production Co., Ltd.
Q3. If I order a small quantity, will you treat me seriously9 A: Yes, of course. The minute you contact us, you become our precious penitential customer. Besides showing you around our factory, we can also help you with booking hotel, picking up at the airport, etc. 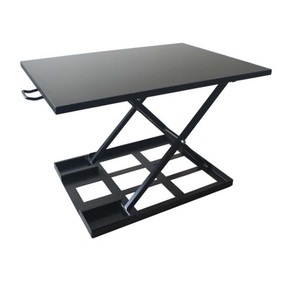 Alibaba.com offers 14,746 workstation tables products. About 37% of these are office desks, 9% are computer desks, and 1% are laboratory furniture. 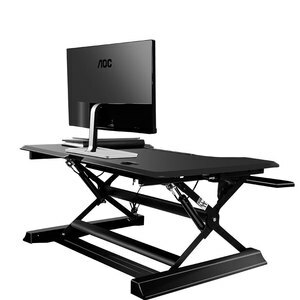 A wide variety of workstation tables options are available to you, such as office desks, computer desk. You can also choose from wooden, metal, and glass. As well as from free samples, paid samples. 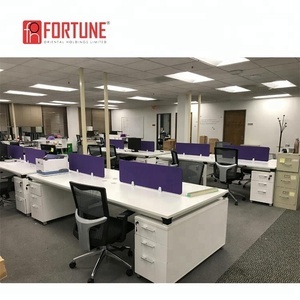 There are 14,746 workstation tables suppliers, mainly located in Asia. The top supplying country is China (Mainland), which supply 100% of workstation tables respectively. 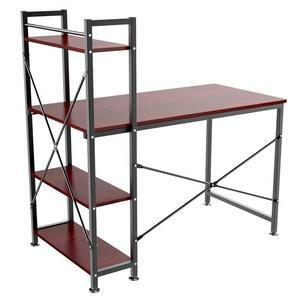 Workstation tables products are most popular in Domestic Market, North America, and Southeast Asia. You can ensure product safety by selecting from certified suppliers, including 9,475 with ISO9001, 4,189 with ISO14001, and 2,391 with Other certification.